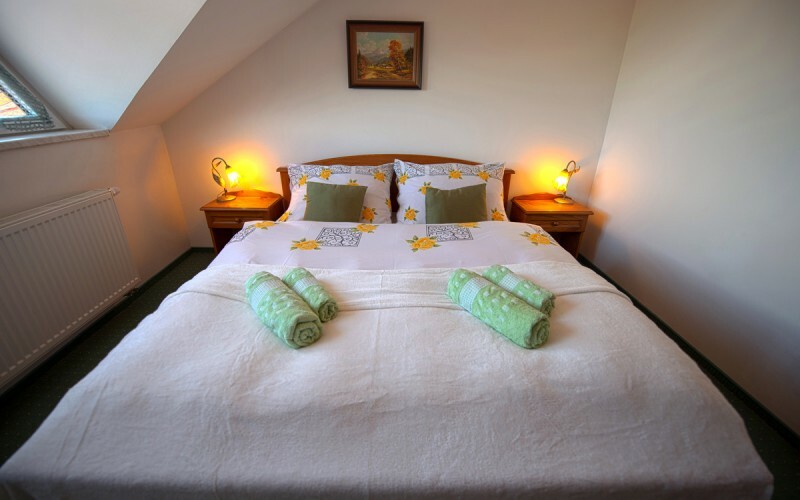 Penzion U orla offers total accommodation capacity for 20 people in two apartments and four 2-bed rooms. Above standard accommodation for maximum comfort of guests will enhance your experience during holidays. 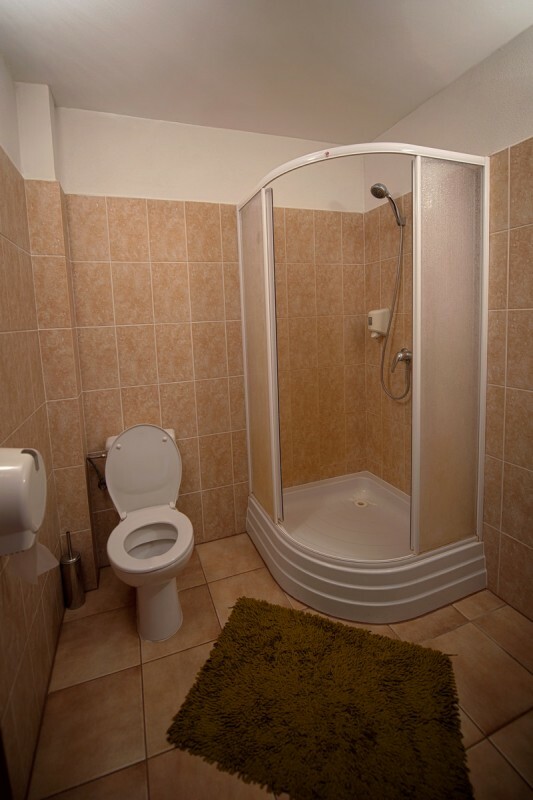 Homelike equipped 2-bed rooms have own bathroom with a shower bath, WC, TV and internet access. In the Penzion, there are 2 comfortable apartments, each of whose is equipped by two separated 2-bed bedrooms with possibility of adding an extra bed for another two persons. 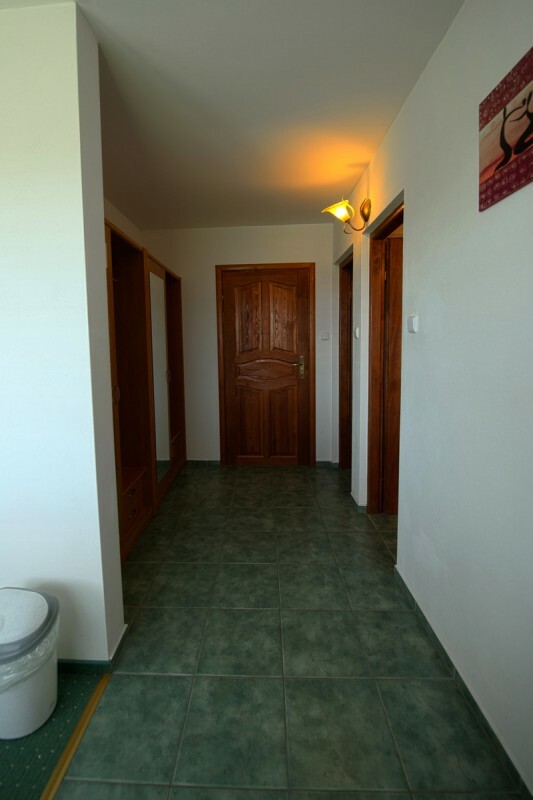 Besides other, the apartments have a living room with TV, internet access, bathroom with a corner bath-tub, WC and a balcony from which you can enjoy wonderful view on High Tatras and peaceful surroundings.